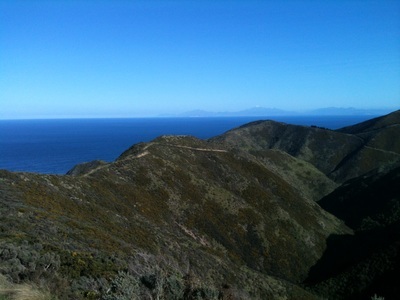 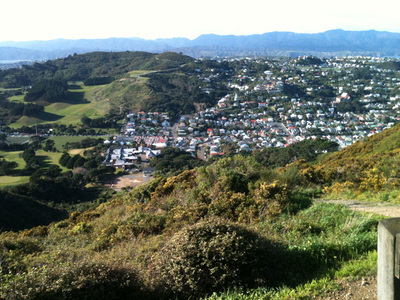 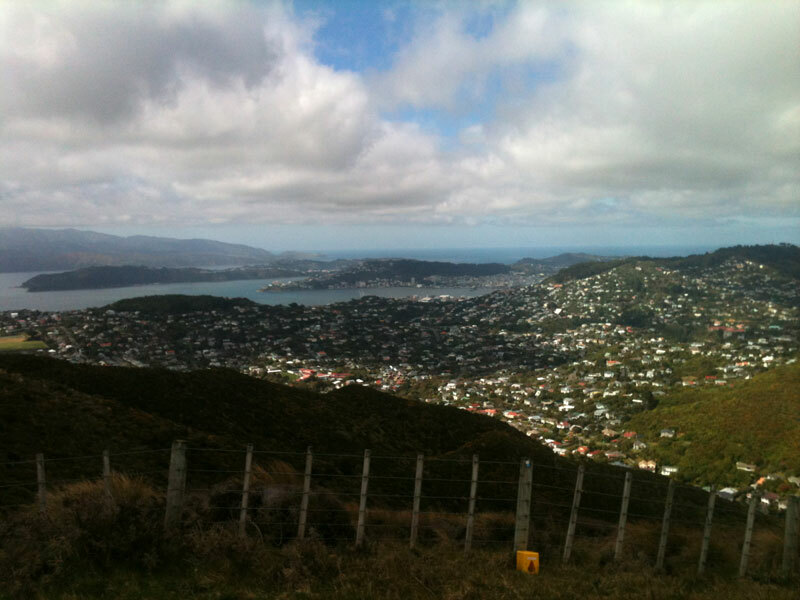 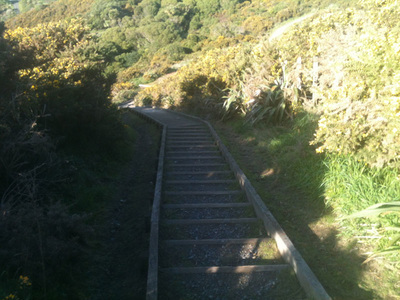 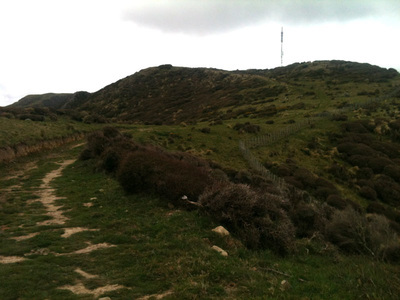 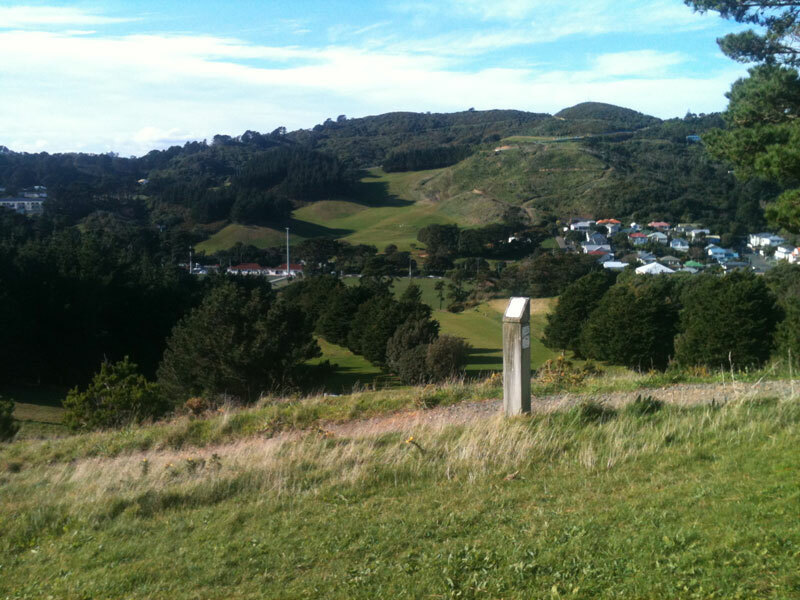 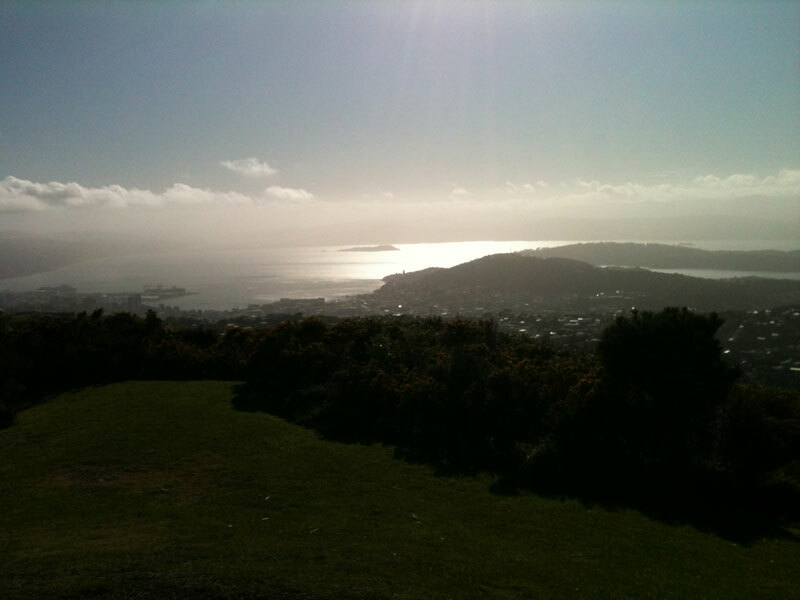 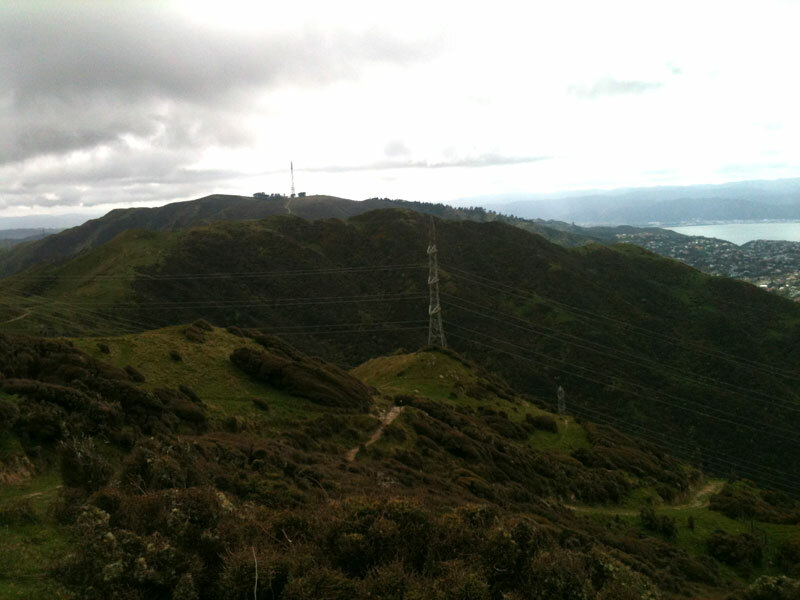 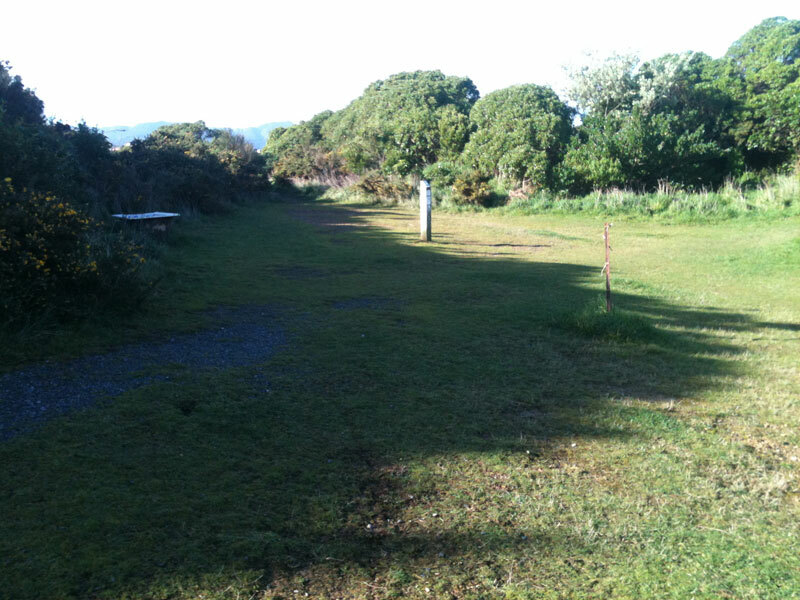 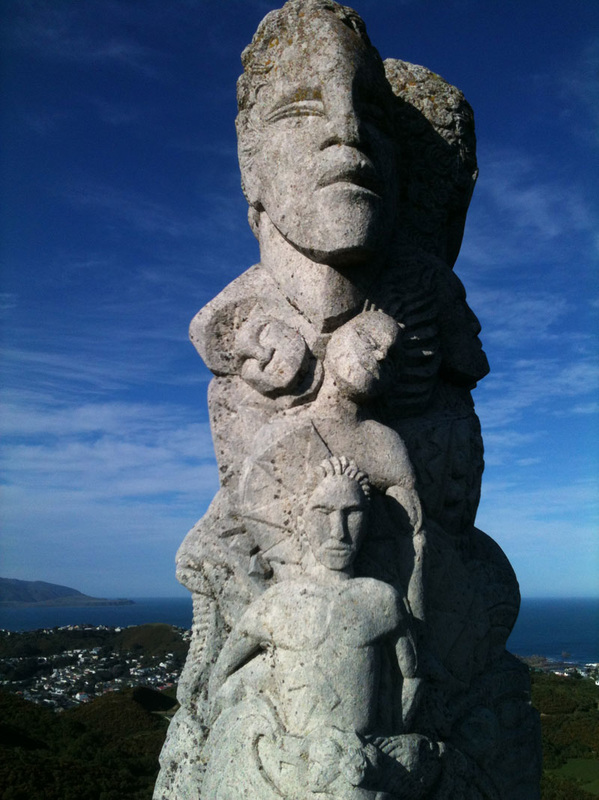 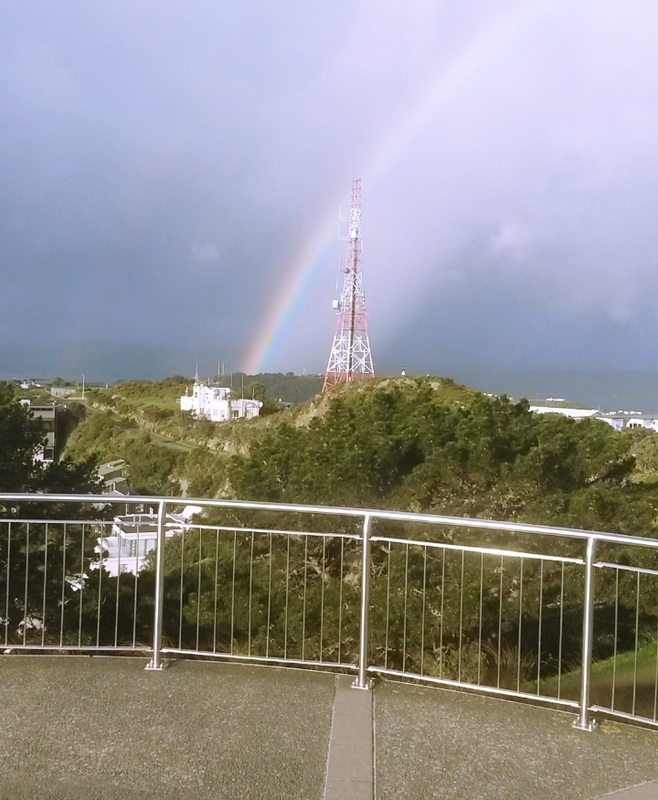 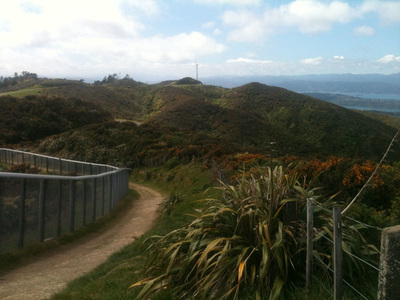 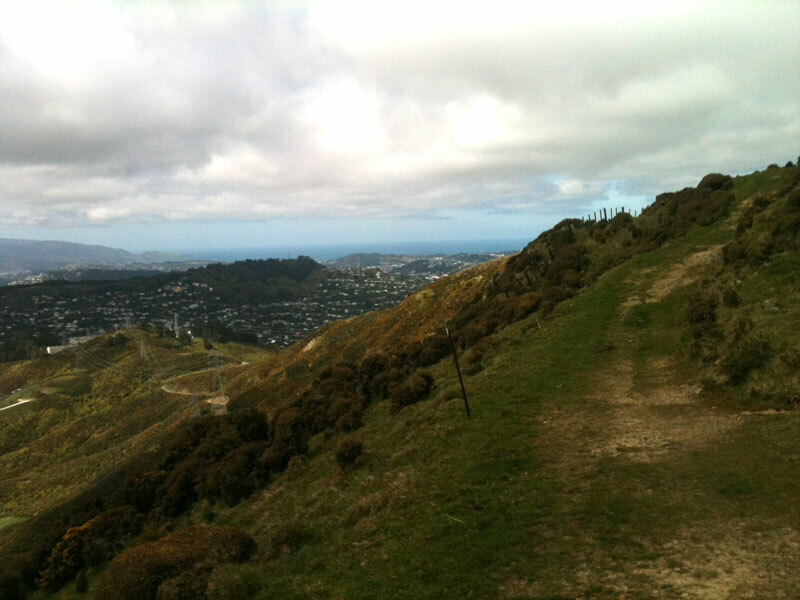 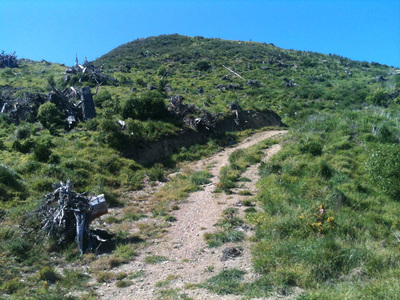 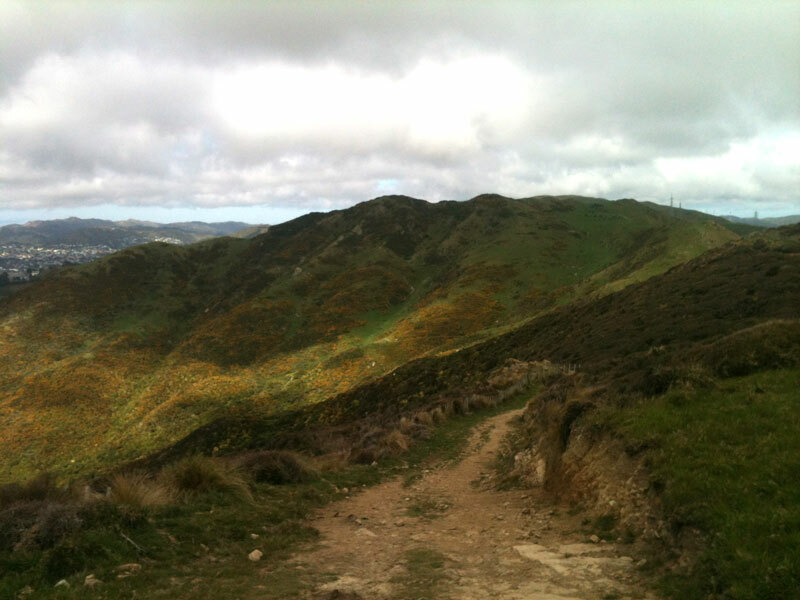 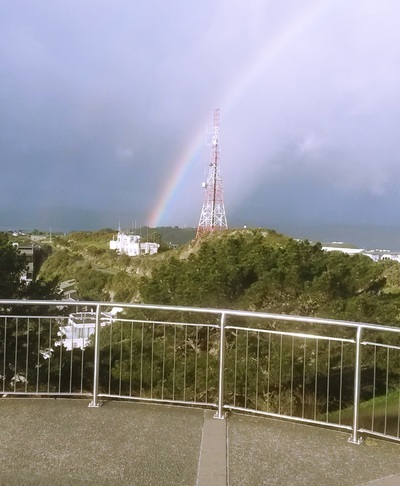 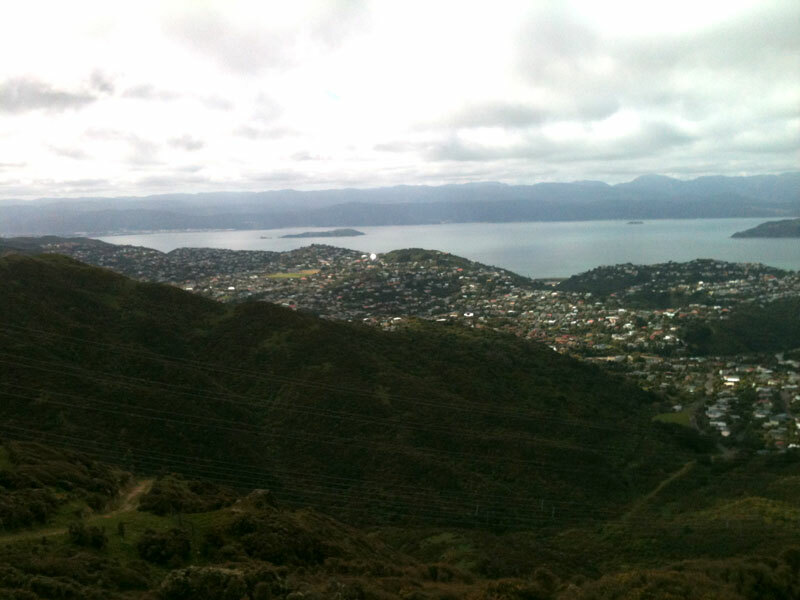 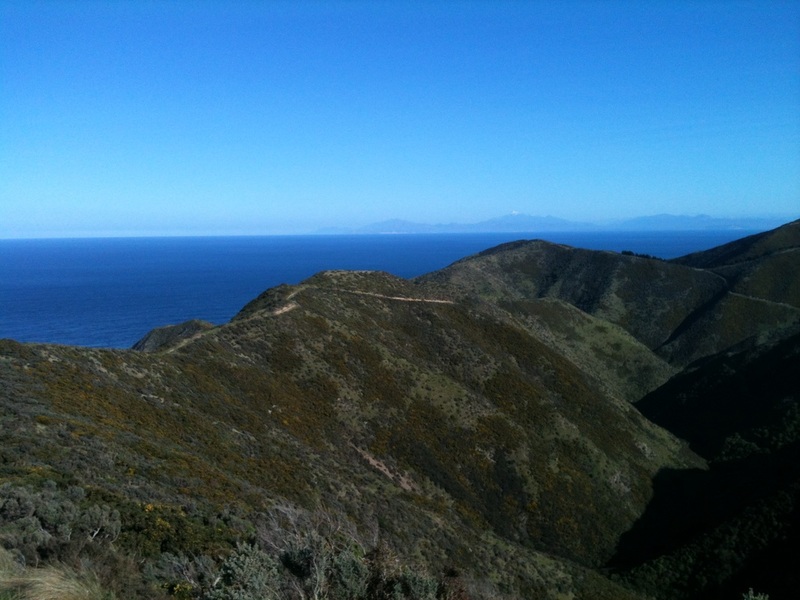 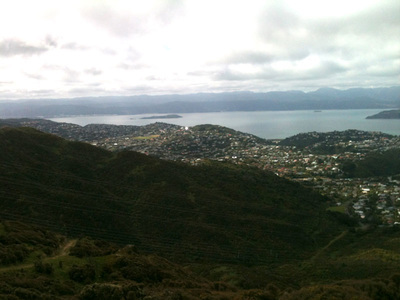 The WUU-2K was created as a combination of all of our favourite trails here in Wellington. 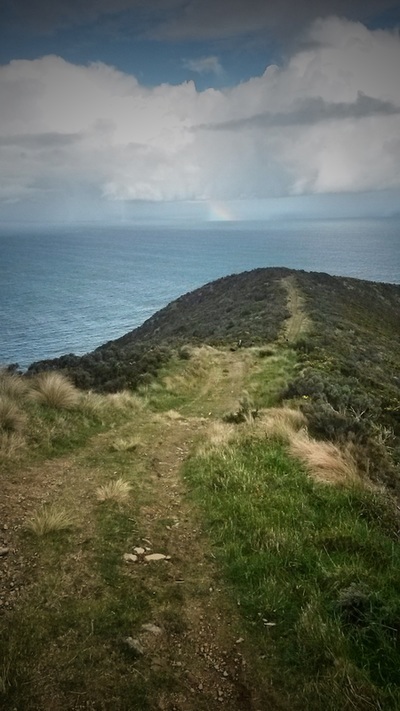 I always wondered how I could create a course which combined all of these trails, so myself and running buddy Stu came up with this! After a couple of trial runs of the course, and a few tweaks made to remove/add in other elements, the WUU-2K finally came to fruition. 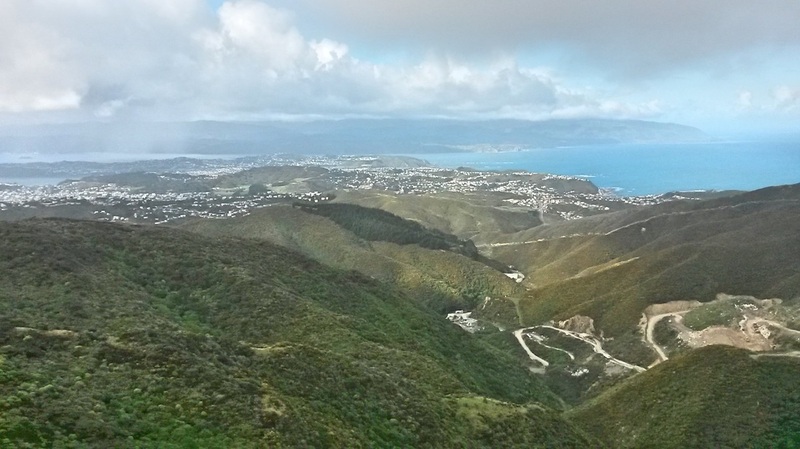 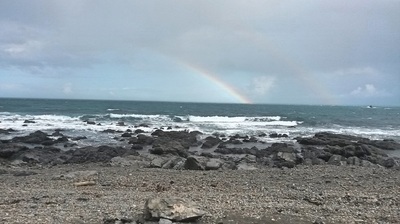 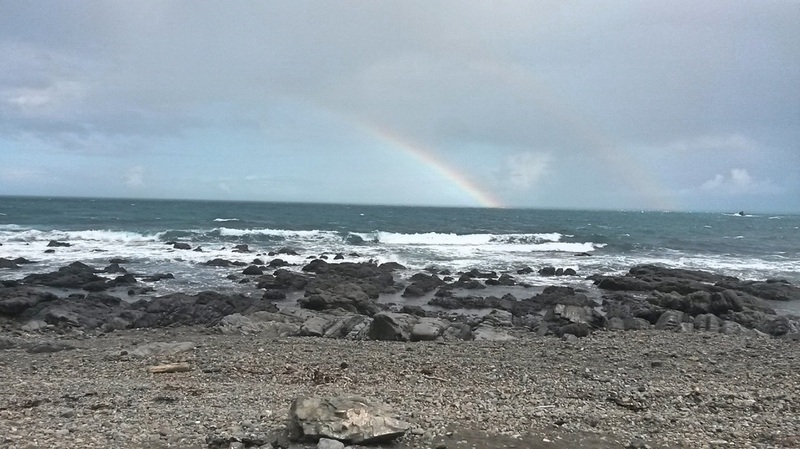 We ran a recce of the course in July 2015 (Some snaps below) which was a resounding success, followed by a group run in August with some of my fellow comrades in the Worm (Wellington Running Meetup) running group. 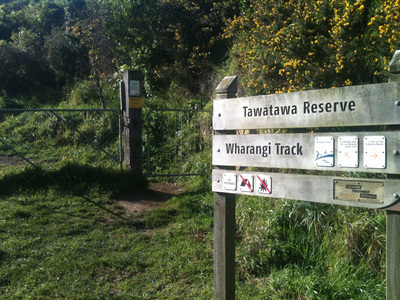 After some creative criticism, I decided to add a further 5km in to make it up to 60km (it's actually an extra 6km so is around 62km all up). 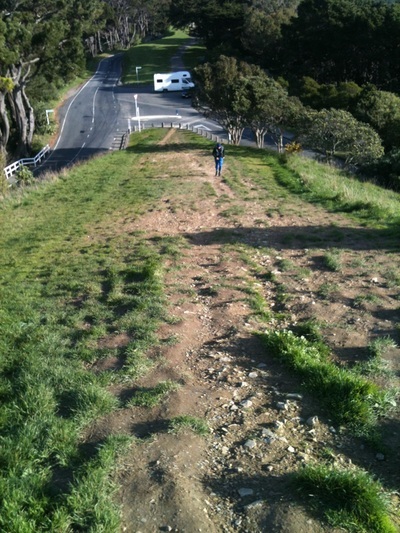 In doing this, I've added a famous track which is well-known to all trail runners here in the Capital city!